The National Consumer Law Center (NCLC) explains how bankruptcy can help you and when it may be the wrong solution for you. Does Bankruptcy Help You Live Longer? Can bankruptcy can play a role in stemming the tide of rising inequality? Economists think maybe it can. 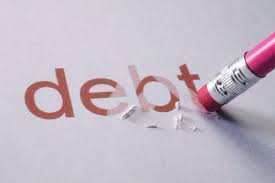 This article in Mainstreet.com reiterates the message we can stress enough: If you are stressed out by crushing debt, then file for bankruptcy and get on with your life. Do not overlook the emotional, psychological and social tool of financial distress as well as the physical stress.